Having been spooked a massive number of Barnacle Geese is lifting off at Gruinart, a tremendous sight and sound. 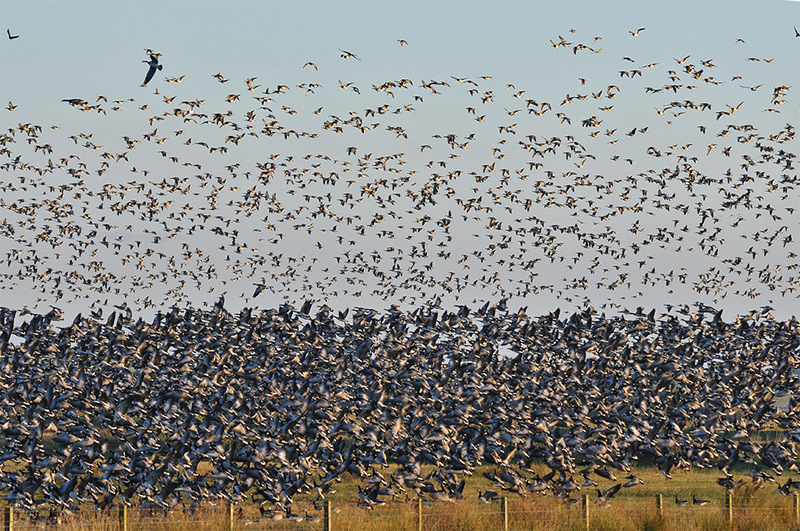 This entry was posted in Landscape, New Post, Sunny Weather, Wildlife and tagged Barnacle Geese, Gruinart, Islay by Armin Grewe. Bookmark the permalink.